DC Current 10.00/ 100.0 A, Basic accuracy: ±1.5 % rdg. ±5 dgt. 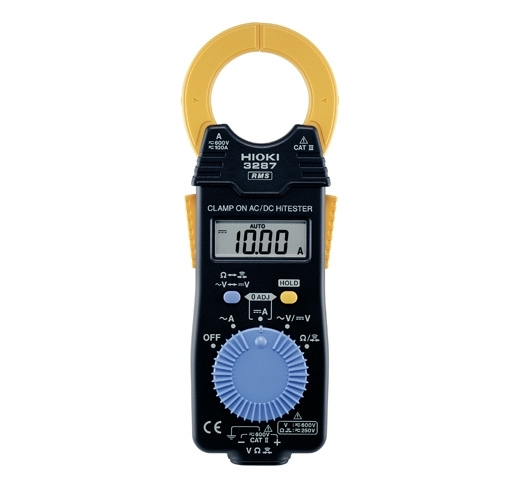 AC Current 10.00/ 100.0 A, (10 Hz to 1 kHz, True RMS), Basic accuracy: ±1.5 % rdg. ±5 dgt.